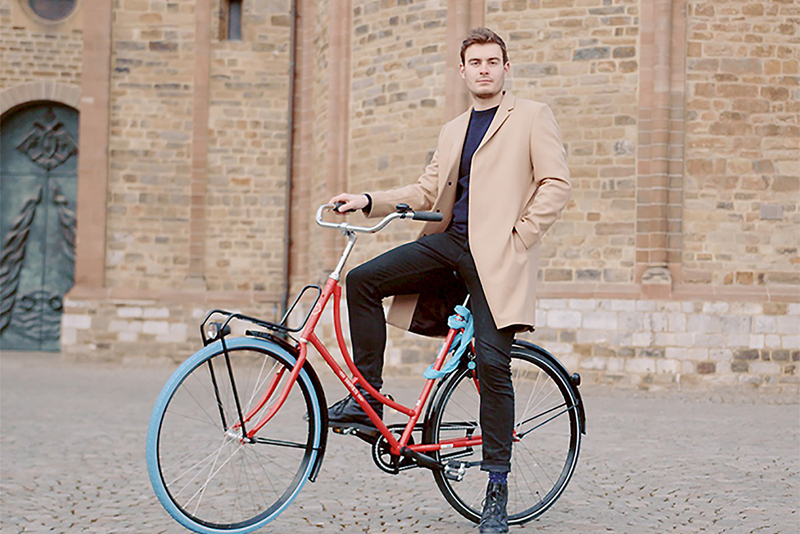 No more trips to the bike shop. No more sticking against strangers in a sweaty bus. And simply never ever again on a rusty bike. 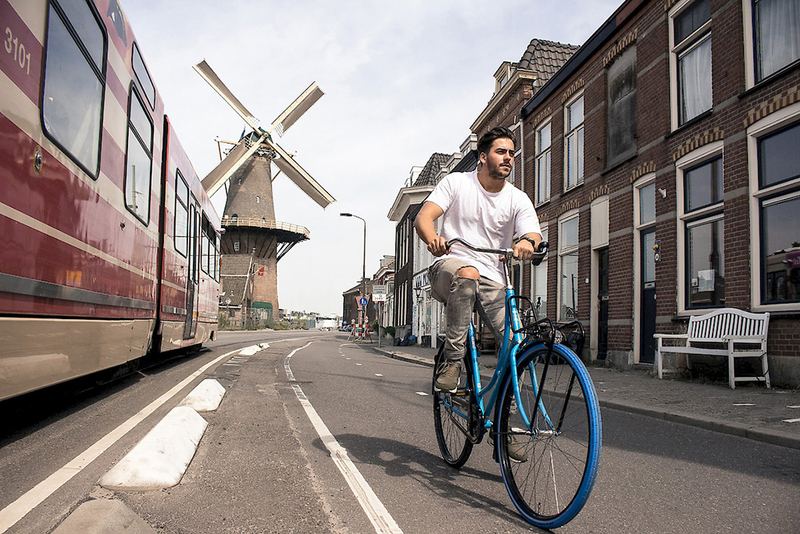 Swapfiets is world’s first bicycle subscription company. 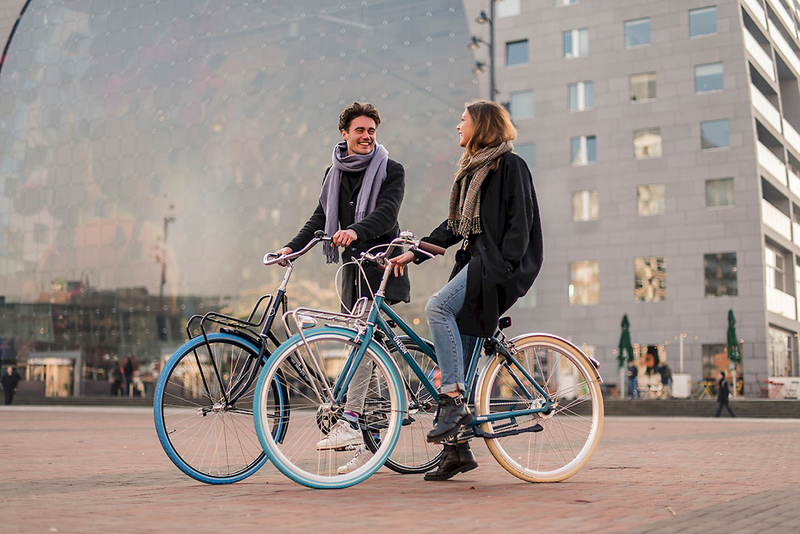 For a fixed monthly fee a month you get a bike and Swapfiets ensures your bicycle always works. 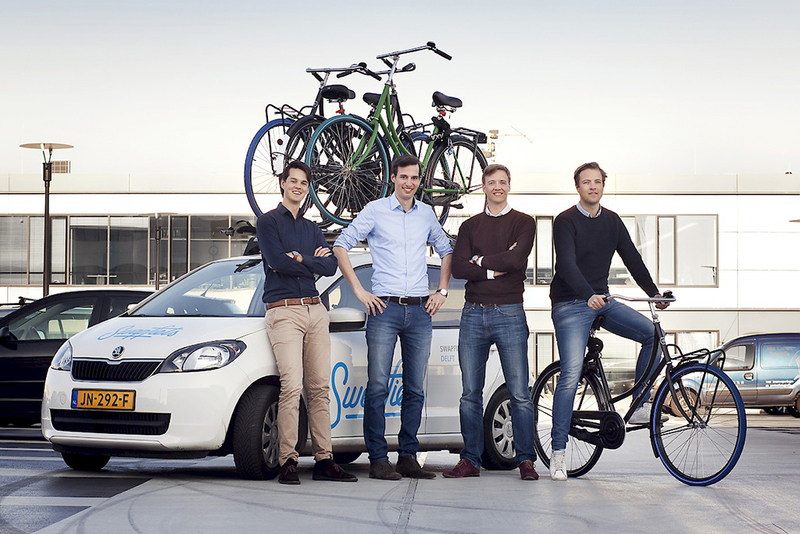 If something breaks down, just contact Swapfiets and they will come to you within 12 hours, whereever you are in the in the city, to fix your Swapfiets, or ‘swap’ it for a working one.